Sarah Geronimo attended the birthday celebration of Matteo Guidicelli's younger brother Paolo in Cebu last December 11. Matteo posted photos of the event on Facebook. Sarah is seen beside Matteo among family members. 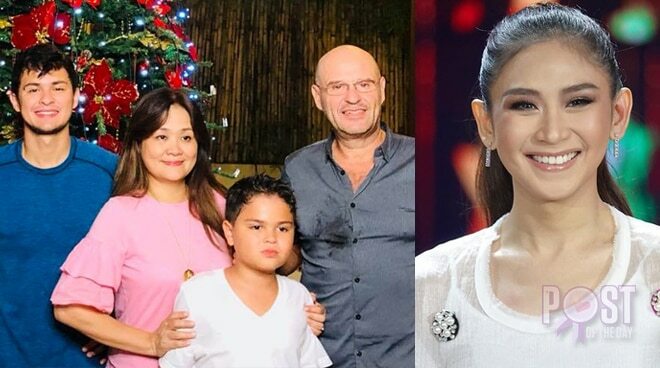 In his recent interview with Boy Abunda, Matteo shared Sarah has taught him a lot of things in the span of their 3-year relationship.